Home > Domo Blog > Kitaro New Release “ASIAN CAFE” Now On Sale! DOMO BLOG > Kitaro New Release “ASIAN CAFE” Now On Sale! 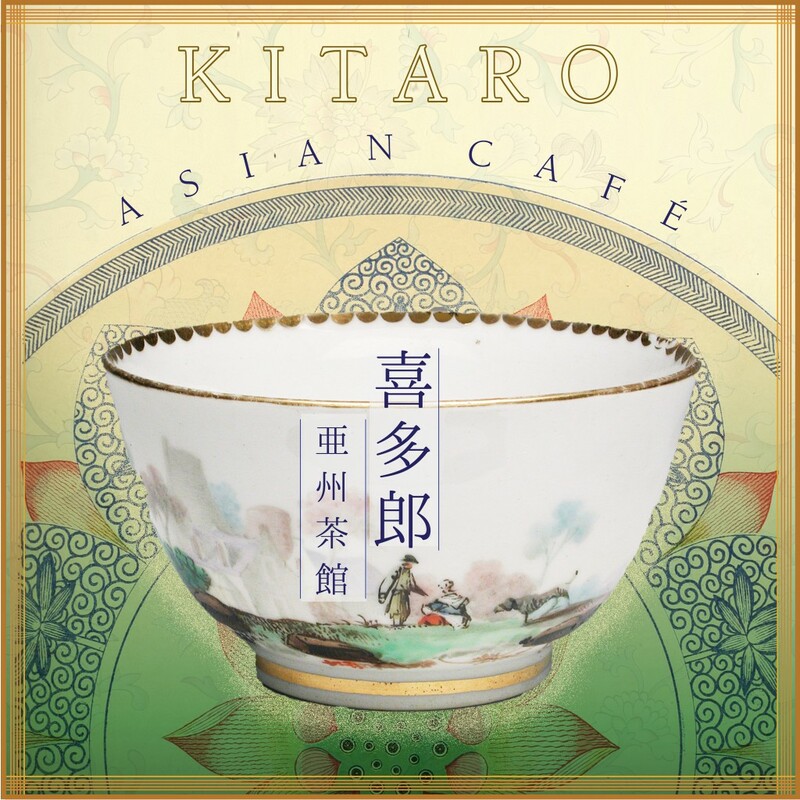 Kitaro’s new compilation album “ASIAN CAFE” is now available to download. It features 15 tracks from Grammy Award winning album “Thinking Of You”, Grammy nominated album “The Light Of The Spirit”, “Ancient” and more. This entry was posted in Kitaro and tagged asian cafe, kitaro, meditation, New Age, new release, relax, yoga. Bookmark the permalink.